Erik specializes in international trade and maritime and transport law. He has key expertise in transactions, logistics and financing in the transport industry. Previously Erik has worked as corporate counsel in the shipping industry. Erik is part of the Swedish Ship Owners' Association's Judiciary Committee and active in the International Bar Association (IBA) where he up to December 31 ,2018 was Co-Chair of the Maritime and Transport Law Committee. Erik is also one of the driving persons behind Cirios offer in relation to Vested and Relational Contracts and is a Certified Deal Architect (CDA) in Vested. He assists clients in large supply chain and outsourcing agreements implementing the Vested model. 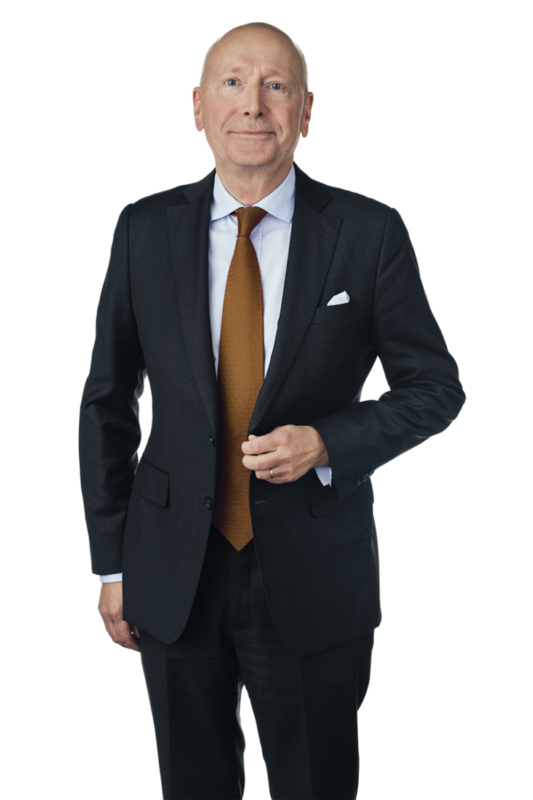 Erik is named as a leading lawyer in Sweden shipping by Chambers & Partners and Legal 500.